If you're in the Portland area and would like to drop in, we practice on Thursdays from 6:30-8:00 PM and Saturdays from 10:30AM till noon at Crossfit Absolute (14991 SW Tualatin-Sherwood Rd, Sherwood, OR 97140). We'd love you meet you in person. 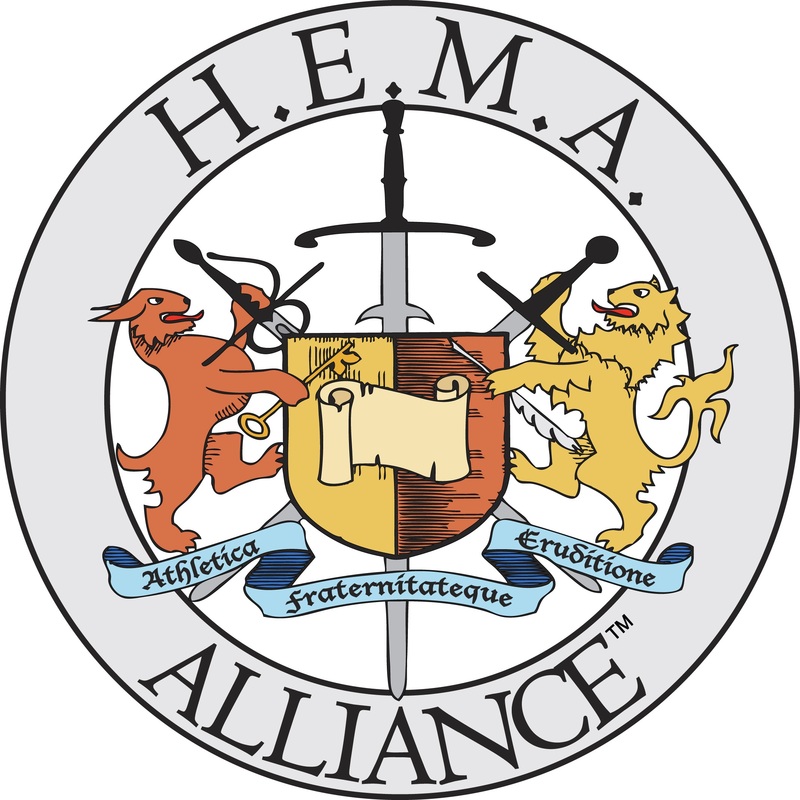 NW Armizare is a proud member of the HEMA Alliance and the International Armizare Society!